Simple But Needed has created a restaurant management software system that is centered on mobile applications and mobile devices. 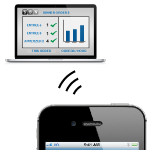 A business can use mobile devices and SBN’s system to collect and submit customer orders, monitor inventories and complete different inspections. Our system is comprised of our restaurant table management that are used to document orders and our mobile food service application that helps with inventory management and inspections. What is Restaurant Table Management? 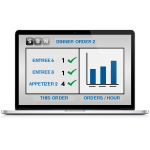 Restaurant table management helps keep wait staff where the customers want them, out on the restaurant floor. 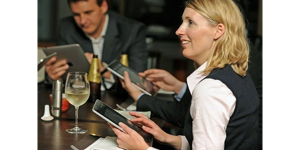 Using SBN’s restaurant table management solutions, orders can be taken directly on a mobile device, with the information instantly communicated to kitchen staff or bar staff who can begin working on the order. Efficiency is perhaps the greatest advantage of our mobile food service applications. 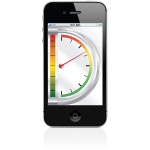 Employees can work smarter and more efficiently with SBN’s mobile solutions. 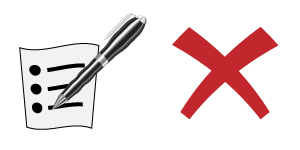 Data is captured electronically “in the field” eliminating extra steps where hand-written information needs to be transcribed back at the computer. It can also help streamline processes and help keep inspections and inventory checks on track.